Integrated Design Limited (IDL) combines technological innovation and unsurpassed design. 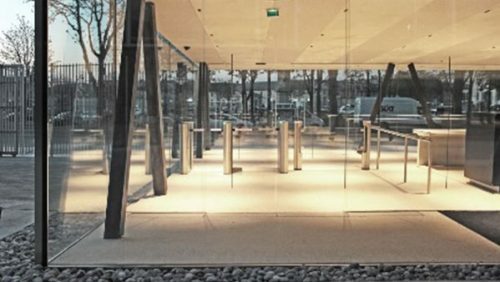 Since 1985, our security products have been at the forefront of entrance control design and technology, ensuring our customers around the world benefit from effective and safe authorised access to controlled spaces, without compromising their design requirements. 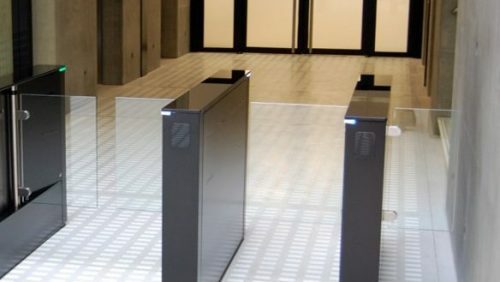 Designed and built to order at our manufacturing facility in Feltham, West London, and utilising state of the art engineering, our stylish range of turnstiles and door monitoring products is unrivalled in terms of breadth of choice, with solutions to meet a wide variety of needs, budgets and design ideals. 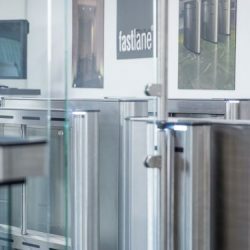 Our brands include Fastlane turnstiles, Door Detective, Fastlane Connect, FastCam and FastCount. 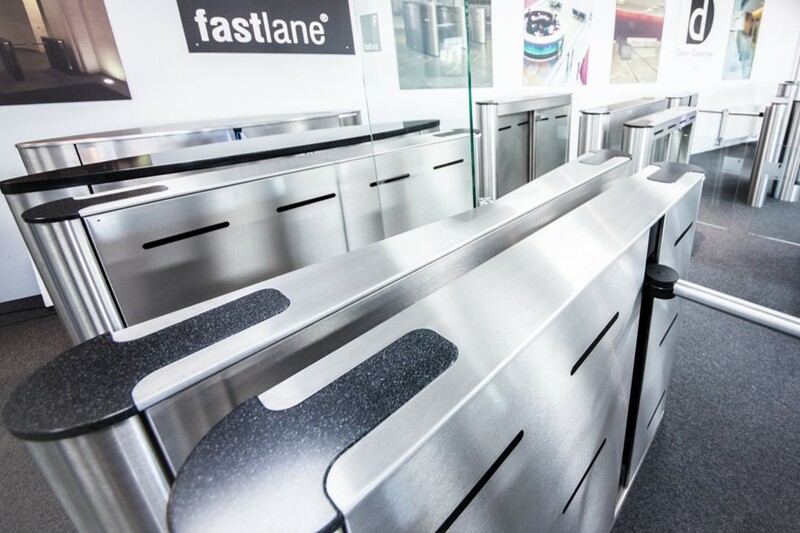 Fastlane products are designed and manufactured by IDL. 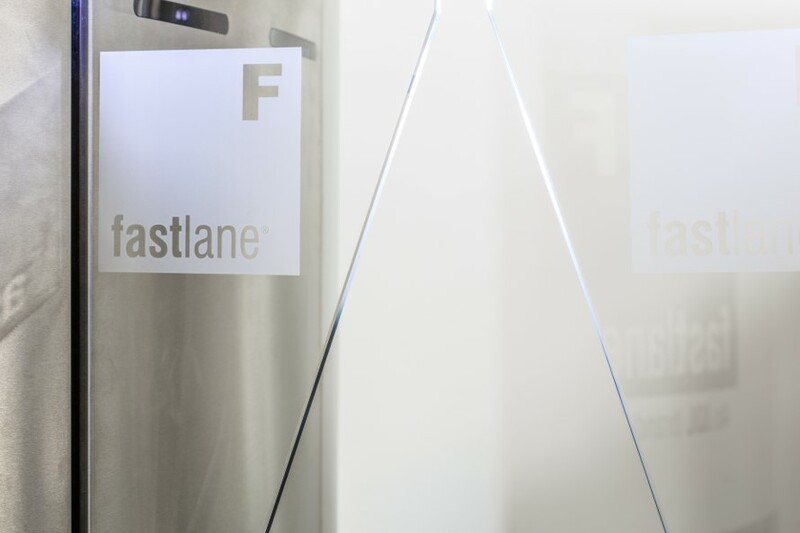 The core business for IDL is manufacturing and global distribution of Fastlane products. IDL can provide a range of services to support our products including sales and technical pre-sales support and training, commissioning and technical support, and are able to offer other onsite services through our contracts company. 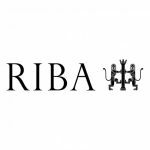 Our products are installed globally, having been chosen to secure some of the World’s most notable buildings. We’re proud to share a collection of some of our most recent projects. 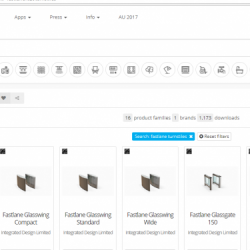 Find out what makes our products the preferred choice for architects, specifiers, integrators and security installers. Some of our sales team share their insights in this short video. Keep up to date with the changing face of the security market. Sign up to receive our monthly round-up of news about the company, our products and projects, as well as opinions on the developments in the sector. Over recent years, security has rapidly risen up the agenda due to increasing and constantly evolving threats. 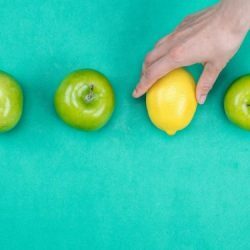 Cost considerations of an entrance control turnstile should take in more than just the purchase price, if you want to avoid selecting the lemon! How can you safely secure fire exit doors? Are your fire exits secure, can they sometimes be used for the wrong purpose? 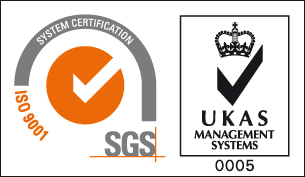 For more than 30 years, Integrated Design Limited has provided companies and organisations around the world with effective, reliable and user-friendly products which ensure the security of their staff, visitors, assets and infrastructure. 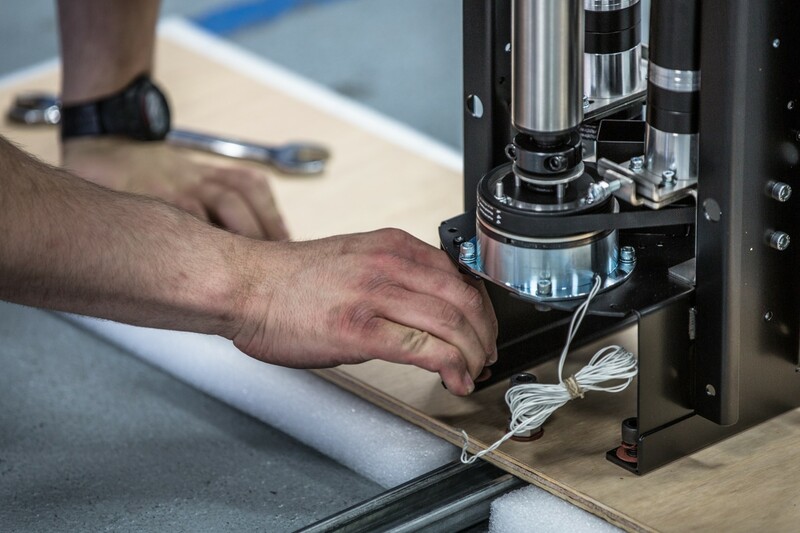 Our portfolio of more than 40 products ensures our customers have flexibility of choice and ease of installation, and our on-site manufacturing in Britain ensures that our high standards of quality are maintained. 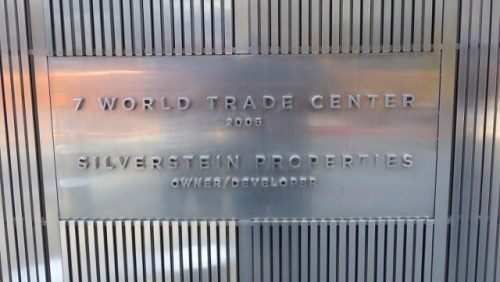 From our offices in England, France, Singapore and the Middle East, our products have been installed in six continents, including in some of the world’s most iconic buildings including The Lloyds Building, the UNESCO headquarters in Paris, the Aldar HQ in Abu Dhabi and the new World Trade towers in NYC. © 2017 | Copyright Integrated Design Ltd - All rights reserved.